Russia’s health ministry wants to legalize the import of cannabis and hashish for purposes of research. The ministry has already published a draft of its proposed legislation. According to the regulation drafted by the ministry, in order for the scientists in the country to conduct research and testing, they first need to import of narcotic drugs and cannabinoid psychotropic substances. The draft bill also states that cannabis and hashish are needed to conduct studies on drug addiction. They also need these drugs to be able to isolate active ingredients. The ministry even cited ongoing studies by the United Nations and the World Health Organization in its draft bill. 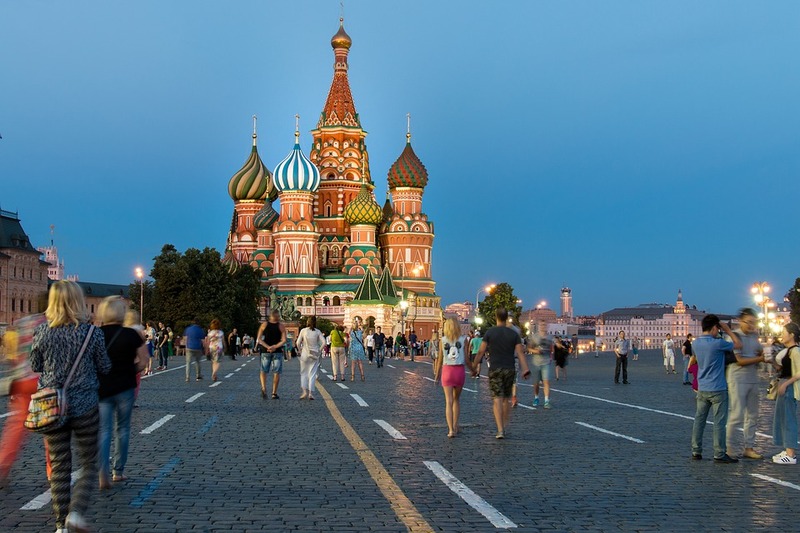 Russia currently bans the circulation of drugs, including cannabis and hashish. Compared to ordinary marijuana, hashish contains higher levels of the psychoactive and psychotropic tetrahydrocannabinol (THC) and other cannabinoids. The ministry proposes an annual import quota of 1.1 kg of cannabis, 300 grams of hashish, and 50 grams of hash oil. The ministry will be holding public discussions on the proposed legislation until February 8. In 2015, the health ministry proposed to require people to produce and show prescriptions for medications that contain highly potent ingredients, even including over-the-counter medicine for personal use. In 2018, the organizing committee for the FIFA World Cup had allowed foreign football fans to bring medical cannabis and cocaine into the country provided that these come with prescriptions.